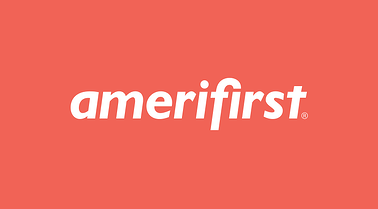 KALAMAZOO, MI (August 23, 2018) - Amerifirst Home Mortgage, an independent community mortgage company, announced today the launch of a new corporate brand identity and logo. The new branding – an updated, cheerful color scheme with geometric illustrations – is designed to not only express the company’s identity but also to celebrate one of the most joyful moments in one’s life – buying your first home. The colors and illustrations appeal to Millennials who, at 36 percent, are the largest share of homebuyers across the nation. Sixty-five percent of these buyers are also first-time homebuyers, according to the National Association of Realtors. Headquartered in Kalamazoo, Michigan, Amerifirst employs over 600 team members and provides home financing opportunities for thousands of families each year, especially in rural and underserved communities and among first-time homebuyers. It operates in branches across a dozen states throughout the U.S. and was recently recognized by Inc. 5000 for its 78 percent growth over a three-year period. 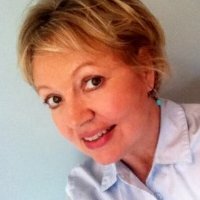 Amerifirst is a division of AmeriFirst Financial Corp.